Go it alone – Cross your fingers and hope it works out. Go this route and you will have massive headaches, spend all your time ‘hand-holding’ or, even worse, hire an associate that eventually steals your patients and opens up down the street. Work one-on-one with a chiropractor/coach that has already successfully hired hundreds of associate doctors professionally through his own placement agency, for his own offices and for dozens of consulting clients. Done this way you will have more time freedom, more income and increase the chiropractic care you offer those in your community. Ensure you make a healthy profit! Would that be worth the relatively small extra investment of having a professional to help you? …Would have never seen coming! This is your opportunity to take essentially all the guesswork out of making the right decisions. and what I will help you accomplish! We will start the process by diving into your needs, goals and concerns with adding an Associate DC to your practice. 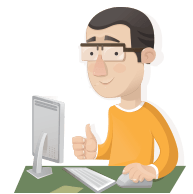 From there we will construct a personalized action plan that works specifically for YOU! No canned systems here at all. Why risk trying to get the same knowledge by attending a long, expensive, mass attended seminar over a weekend or a series of online and generalized training sessions? one-on-one, every day when needed! Together we will increase the chance of your success throughout this process 100 fold! Put simply, we design the position and compensation plan. 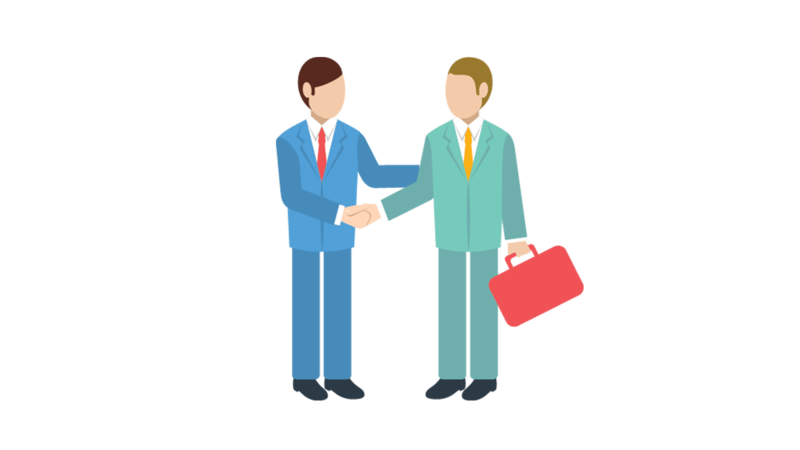 Then we filter and find, negotiate and contract with and hire and manage that ideal associate – setting you up from the start with practically guaranteed success! I work for you through the whole process to ensure that we follow all steps and tasks in order to accomplish your goals – making sure everything is done correctly and in the proper order so your core business continues to be profitable and safe . It’s not the toughest part of the process! 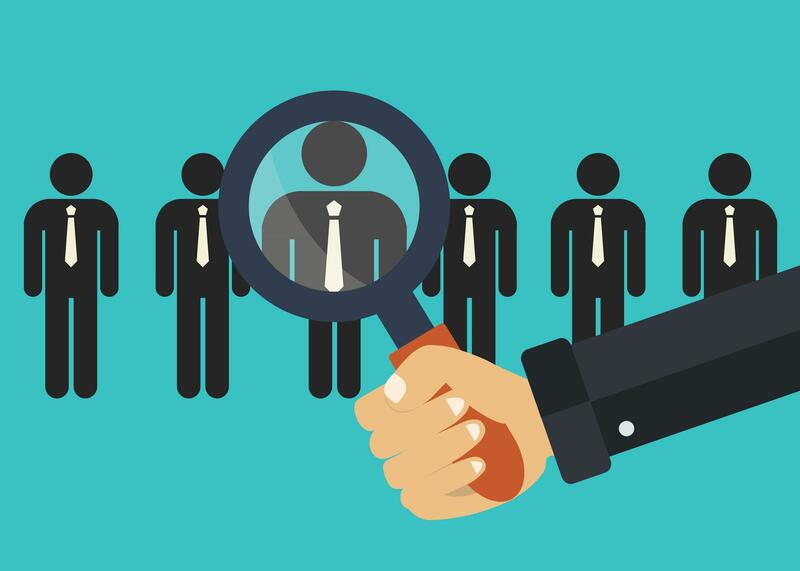 It’s the steps beyond finding the ‘potential’ associates where someone very experienced can be worth their weight in gold by ensuring the arrangement is a successful venture from all perspectives. 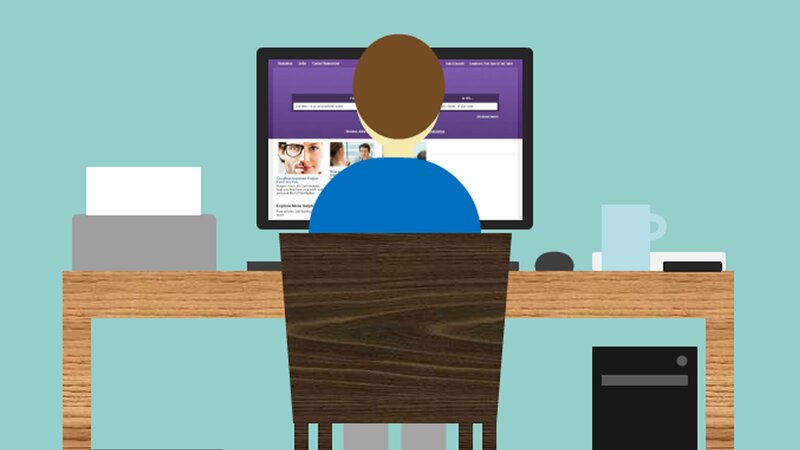 I’ll help you pinpoint the exact type of person that will make the ideal associate for your particular office. If you haven’t already hired a DC I will design the ads and market the position on every platform possible from online, to snail mail, to social media and email marketing in order to find doctors who are not only interested, but who fit your desired associate ‘avatar’. 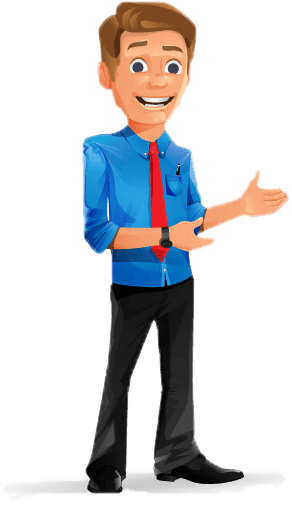 I will filter through the bad applicants quickly, so you do not waste your time. Once the final few applicants are chosen based on your initial interviews, I will also interview them for you if needed. I will assist you in determining how much you can afford to pay and should pay – Often 2 very different considerations. *Most docs use the “make an offer and then hope and pray it makes them money” approach. That never works. 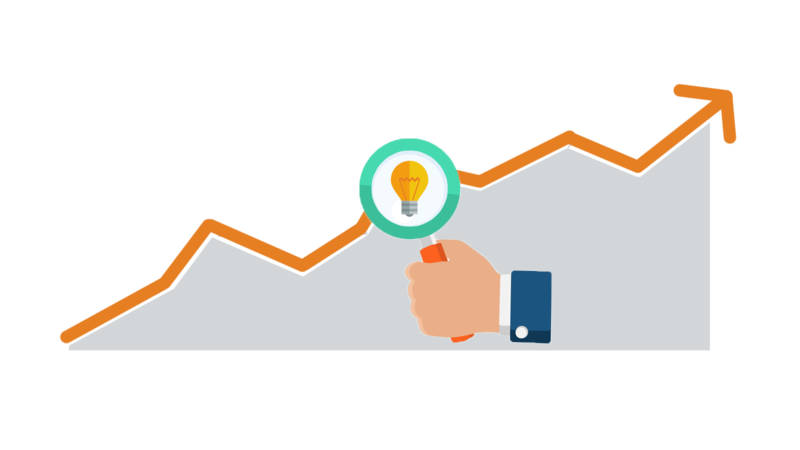 We will structure it so it is all but 100% guaranteed to make you money – and you will be able to figure out exactly how much that will be! I will help you create the PERFECT compensation and employment contract customized to fit your utilization and compensation goals with the new associate. I will help you set reasonable and yet appropriately ambitious expectations and goals for the new doctor. 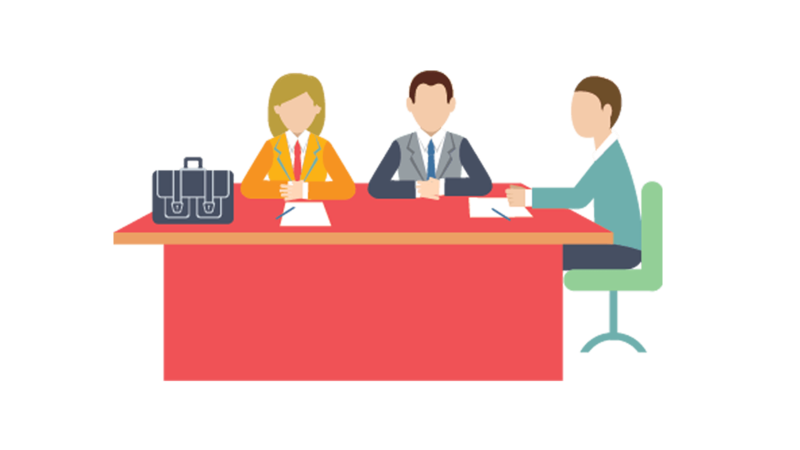 I will help in the negotiations of the compensation, benefits and expectations that together we have set. *We will ensure your new associate understands exactly what is expected from him or her which will involve not only patient visits and activities within the clinic, but also ongoing outside marketing events. * TIP: You must define everything you expect from the new associate from the beginning or expect a lot of resistance when you try to add it later. Together we will minimize the chance of any conflicts or misunderstandings. On the rare occasion when something does go wrong I will be there to help you resolve it quickly. The reality is that you WILL have a learning curve to go through. I am going to help you flatten that curve so you can avoid the time consuming, costly and sometimes crippling mistakes I had to learn the hard way. From having an associate secretly take our primary patient referral sources and then abruptly quit to open up down the street, all the way to an associate who yelled at staff for not turning on her office light before she arrived, I have seen it all. I could go on and on with the horror stories, BUT I don’t at all tell you this to scare you. In fact, overall my experiences with associate DCs has been time freeing and extremely profitable, but mostly because I did go through these tough and expensive lessons myself first. The good news is that, because of these blunders and experiences of initially doing it wrong, none of these issues have occurred in the last 15 years, when most of my associate activity has occurred. So, by putting me on your team, you will be able to avoid these potential pitfalls. I will work with you to whatever degree is required. Adding an associate is one of the biggest moves you will make in your professional life and you don’t want to leave it to guesswork. Which unfortunately I witness almost every new hiring chiropractor do. I call it the “Me-Hire-Me”approach. 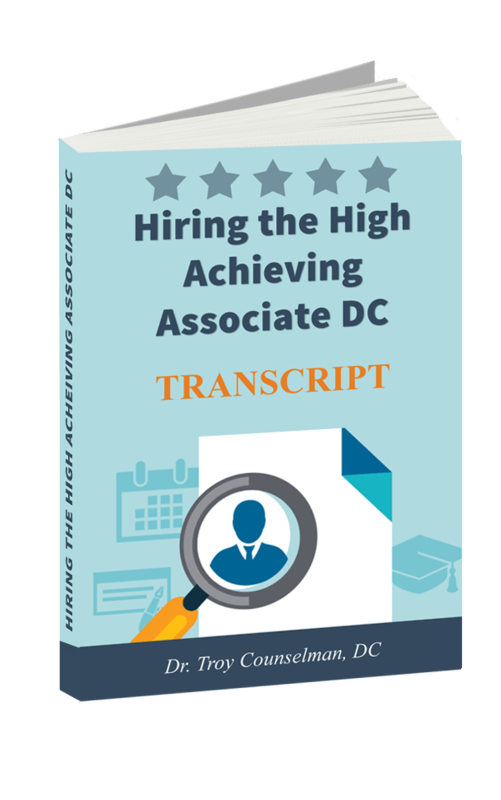 The “me-hire-me” approach is the default method for the inexperienced hiring DC. In this scenario the assumption is that you will find someone who works as hard as you do, cares as much as you do, devotes as much as you do and, because of this… you should compensate them well, in the manner that you would expect to be paid if it were you. Seems logical, right?! DO NOT DO THIS EVER!!! 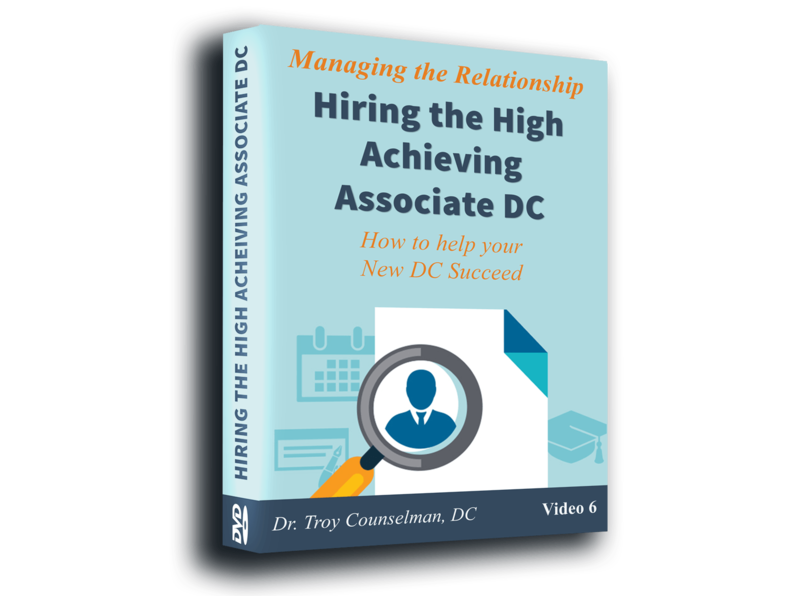 The associate DC will never be you, they are not motivated the same way you are, and if they are not explicitly made accountable they will conform to the position and push back when asked to do more… rather than actually helping you grow the business. Most likely, that is not what you want. So, let me be your personal consultant on all things related to finding, hiring, managing and profiting from a new associate DC. I know you may have fears, let me put them at ease for you. I want you to know YOU CAN do this and YOU CAN help even more people in your community, work less hours and still make a TON of money from doing it! 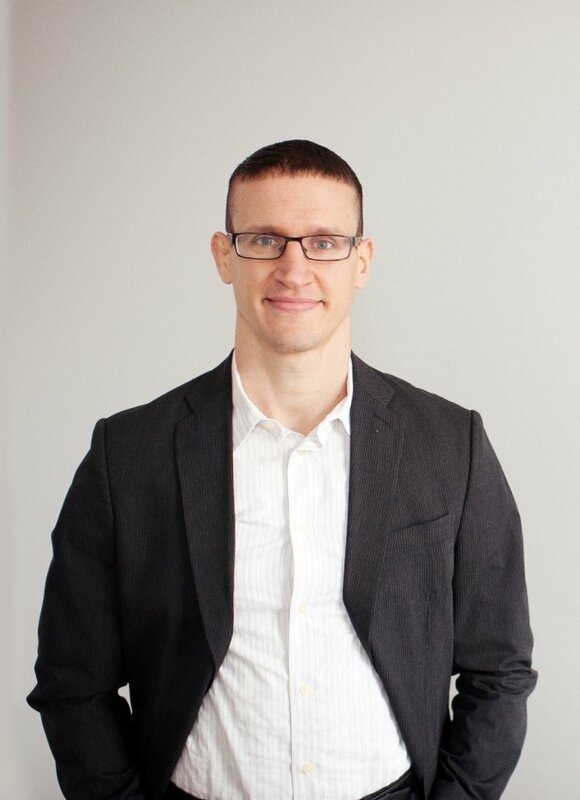 If you just want some more free time, if you are too busy to see all the patients, if you want to grow to the next level or if you want to transition out of active practice completely I will help you get there. Insane Bonuses for Becoming a Private Consulting Client! 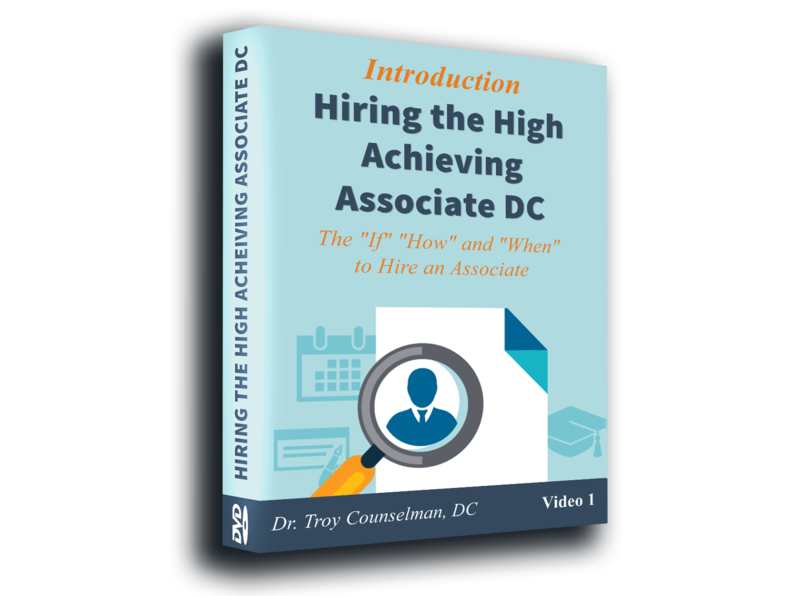 In addition to the invaluable one-on-one personalized and unlimited consulting, you will also get instant access to our online supportive training created uniquely for the chiropractor wishing to hire and manage an associate DC. Discover the options and decide which is better for you. From Basic Bonus Plans to Buyout Options or Ownership Percentages… We reveal our most coveted Bonus Systems that truly motivates an associate to succeed! *Critical: Learn the essentials of a contract that will protect you and your business – and the TOP RED FLAG that indicates your potential candidate will not be easy to work with! The Ultimate Covenant Not to Compete. We give you the addendums that allow you to use the same contract for any doc you hire now or in the future – just alter the addendums. Saves you a ton of time and money! As you can see by the short overview of what the videos will teach you, we have covered it all. But we took it a step further and had the videos professionally transcribed. So if you would rather read the information contained in the videos you will find it is word for word what is taught on the videos, and even includes screen shots so you know exactly where you are. And as if the one-on-one personal consulting and the online training wasn’t enough, we’ve included even more bonuses that are worth the price of becoming a client on their own! We provide you with 2 fully editable contracts (one for Employee and another for Independent Contractor employment) that we have refined with the help of several attorneys over the last several years. Note: These contracts include a Covenant Not to Compete structure that alone is worth the investment! This is a fully editable document that you will use with a new or existing associate to get them on track for a mindset of healing, prosperity and practice growth. The Most INSANE Bonus EVER! 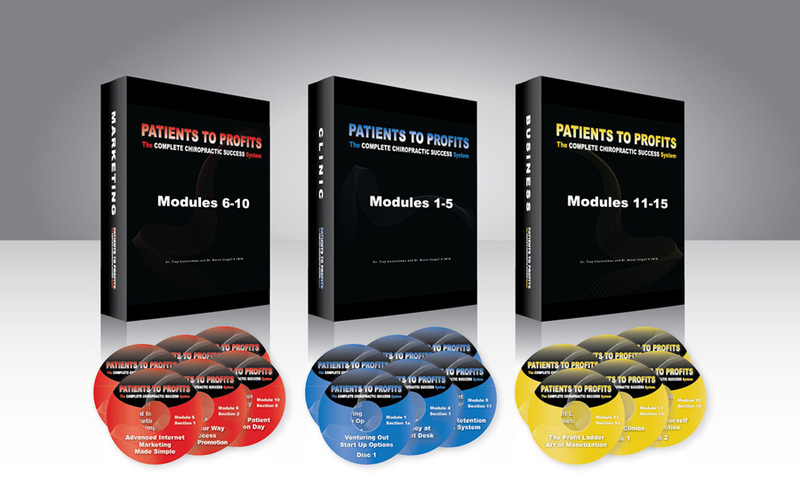 You will have full access to our flagship proprietary product, Patients to Profits – The Complete Chiropractic Success System. Assembled over the course of years and dozens of our own practice experiences and successes to be everything you will ever need to manage and grow your business. You seriously must check out the website to fully appreciate the magnitude of this product and especially the value it will bring to your practice and your life! “I have hired a few associates that ended up ok but not exactly what I expected and they did not last. After reviewing your new material with videos regarding hiring an associate I now see why my way of doing things was not a true success! “After 2 failed experiences in trying to find the right fit I now think that I have the information needed to hire an associate and make it a win/win for both of us. The cost for everything listed, including the ongoing one-on-one consulting with me, is $3,750 (a payment plan is available). This price does not have any time restriction. If the process takes 2 months or 2 years you will not be charged anything further. If you are interested please email me at doc@SuccessfulChiro.com and I will be in contact with you ASAP. I will be happy to answer any questions about the program you might still have at that time. You can also reach me by phone almost any time at: 480-210-2191. I hope to be helping you achieve your dreams of time and financial freedom very soon!